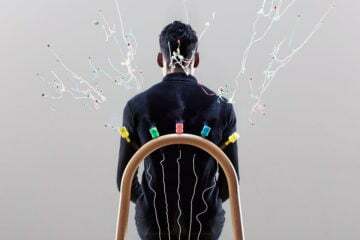 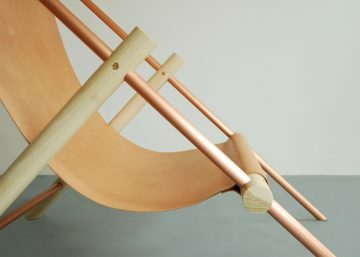 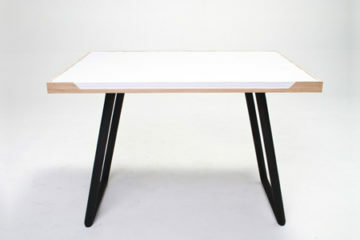 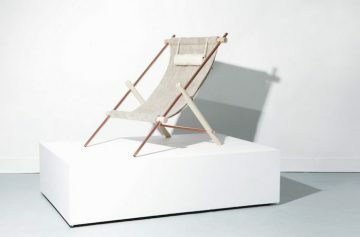 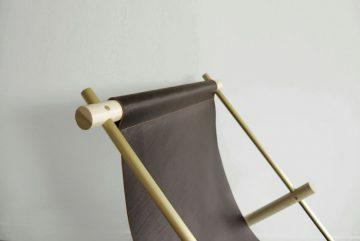 Seattle-based design studio Ladies & Gentlemen created a minimal chair that combines various materials into one piece. 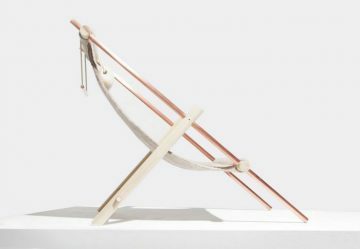 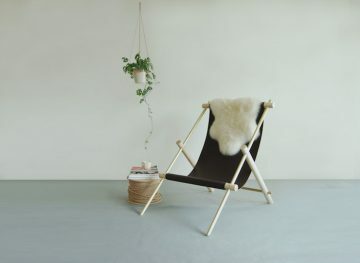 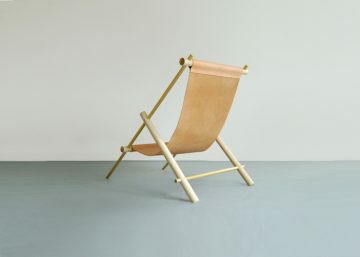 The ‘Ovis Lounge Chair‘ is a handmade furniture piece reinterpreting the classic look of a sling chair: the frame is made of maple wood and metal, which supports leather sling and wool pillow. 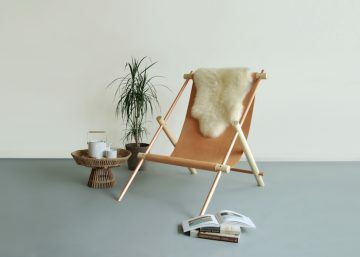 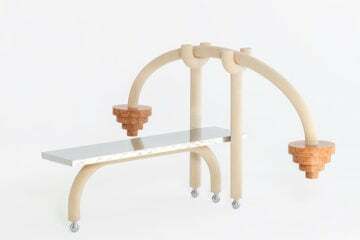 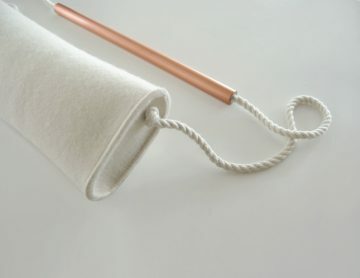 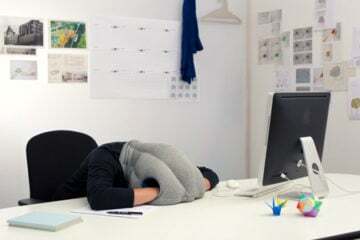 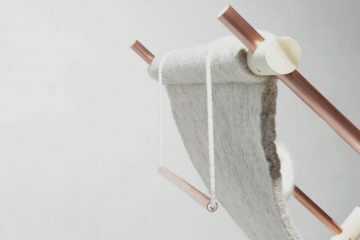 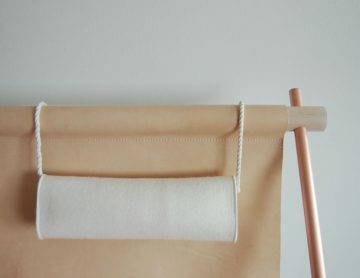 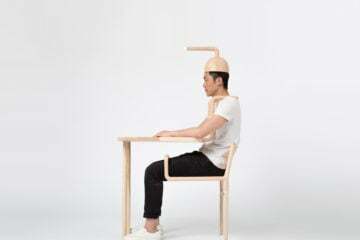 The chair also comes in a natural wool sling edition. 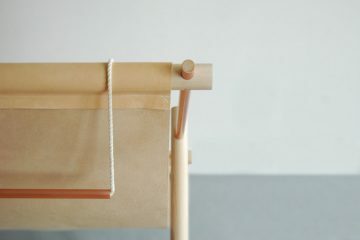 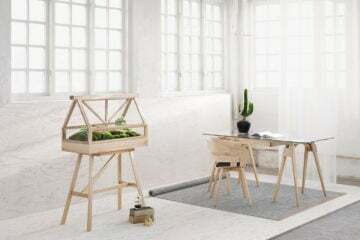 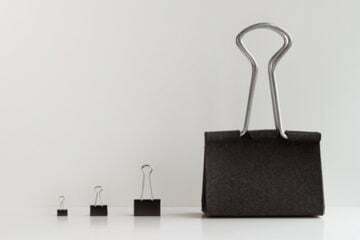 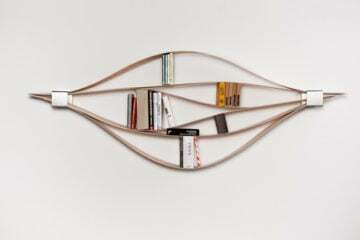 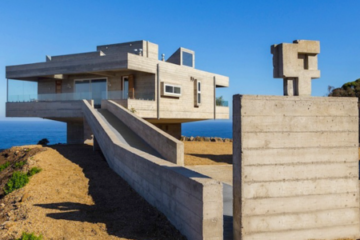 Moreover, it belongs to the studio’s series of small objects and furniture pieces that are all made of a combination of wood, metal and leather.